Search Result for Martin Borlich MD, Leon Iden MD, Ingo Paetsch MD, Gerhard Hindricks MD, FHRS, Philipp Sommer MD, FHRS. Title: Effect of Non-fluoroscopic Catheter Tracking on Radiation Exposure during Pulmonary Vein Isolation: Comparison of 4 ablation systems. Credits: Yoshihisa Naruse, MD, PhD1, Fehmi Keçe, MD1, Marta de Riva, MD1, Masaya Watanabe, MD, PhD1, Adrianus P. Wijnmaalen, MD, PhD1, Reza Alizadeh Dehnavi, MD, PhD1, Martin J Schalij, MD, PhD1, Katja Zeppenfeld, MD, PhD1, Serge A. Trines, MD, PhD1. Title: Co-morbidities and cardiac resynchronization therapy: When should they modify patient selection? 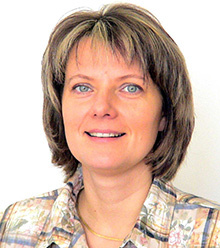 Dr. Alicja Bukowska, MD, PhD. Affiliation: Diploma in laboratory diagnostics at the Medical College, Jagiellonian University in Krakow, Poland, and PhD degree in biochemistry at the Martin-Luther-University Halle, Germany. 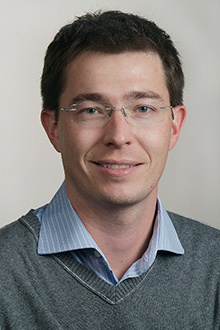 Currently Dr. Bukowska has position as research scientist in the Working Group of Molecular Electrophysiology at the Otto-von-Guericke University Magdeburg, Germany. The research group focuses for more than 10 years on translational research on atrial fibrillation. The specific expertise of the group is molecular biology of atrial myocardium, the mechanisms of cardiac arrhythmias, and thrombogenesis. 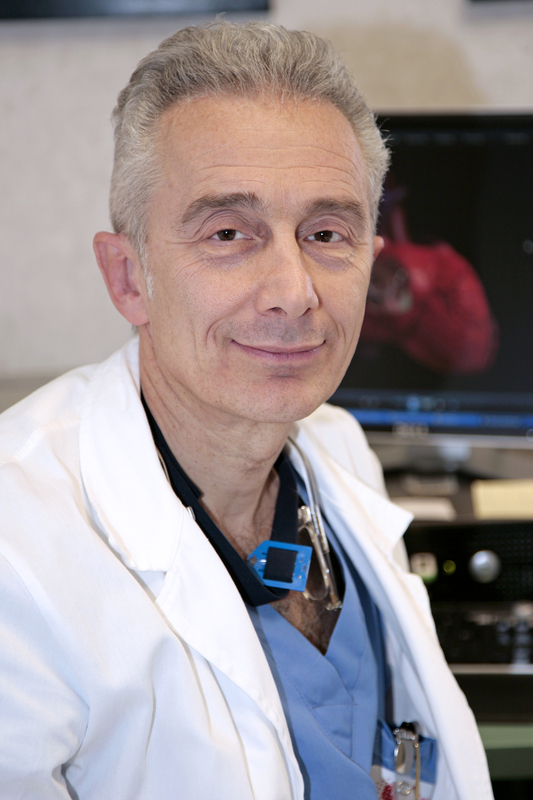 Dr. Martin A. Alpert, MD. Affiliation: Martin A. Alpert, M.D. presently serves as the Brent M. Parker Professor of Medicine at the University of Missouri-Columbia School of Medicine and Director of the Division of Cardiovascular Medicine’s Fellowship Program in Cardiovascular Disease. Dr. Alpert was previously Director of the Division of Cardiology at the University of South Alabama College of Medicine. He has published 295 articles in journals or books and is the author of a textbook entitled “Cardiac Arrhythmias: A Bedside Guide to and Treatment. Dr. Martin H. Ruwald, MD, PhD. 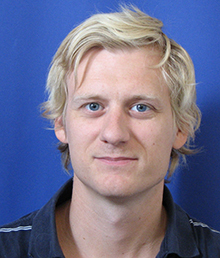 Affiliation: He is a clinical research associate and a cardiac fellow aspiring electrophysiologist in the Department of Cardiology at the Bispebjerg University Hospital, Denmark. After his medical degree he earned a doctorate (PhD) in cardiovascular sciences from University of Copenhagen, and a post-doctoral research fellowship at the University of Rochester Medical Center, NY, US working with the MADIT study group. Dr. Ruwald’s research interests are in clinical cardiac electrophysiology, with an emphasis on device therapy for heart failure and ventricular arrhythmias, and risk stratification and epidemiology of syncope. Dr. Ruwald has published more than 50 scientific manuscripts. 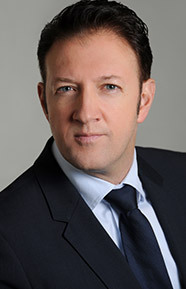 Dr. Martin R. Martinek, MD, PhD. Priv.-Doz. Dr. Martin Schmidt, MD, FESC. Affiliation: Interventional Cardiologist and Electrophysiologist performing cardiac interventions, LAA occlusion, ablation and device implants. Scientific interest; Atrial fibrillation ablation and cardiac electronic devices. Lectures at Technical University Munich.